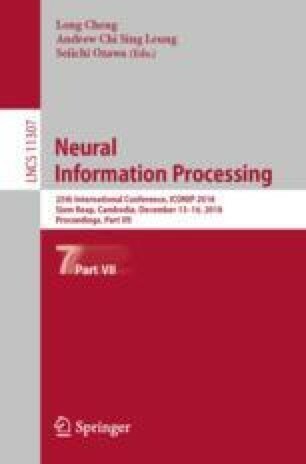 The goal of this study is to test two different computing platforms with respect to their suitability for running deep networks as part of a humanoid robot software system. One of the platforms is the CPU-centered Intel® NUC7i7BNH and the other is a NVIDIA® Jetson TX2 system that puts more emphasis on GPU processing. The experiments addressed a number of benchmarking tasks including pedestrian detection using deep neural networks. Some of the results were unexpected but demonstrate that platforms exhibit both advantages and disadvantages when taking computational performance and electrical power requirements of such a system into account. Supported by an Australian Government Research Training Program scholarship and a top-up scholarship through 4Tel Pty.